Want to see a pretty picture? Here you go. Click on it for a larger version. The artist is Paul Daly. inspired by the legendary Celtic illustrations in The Book of Kells. 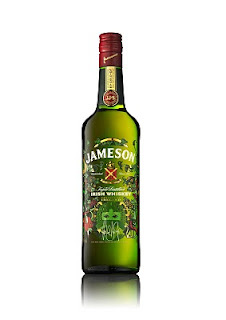 By using a screen-printing technique, the image is textured while all gold-coloured elements are foiled to highlight the brand’s premium positioning and offer on-shelf stand-out. The launch will be supported by bespoke POS including engraved glassware and limited prints of the artwork. 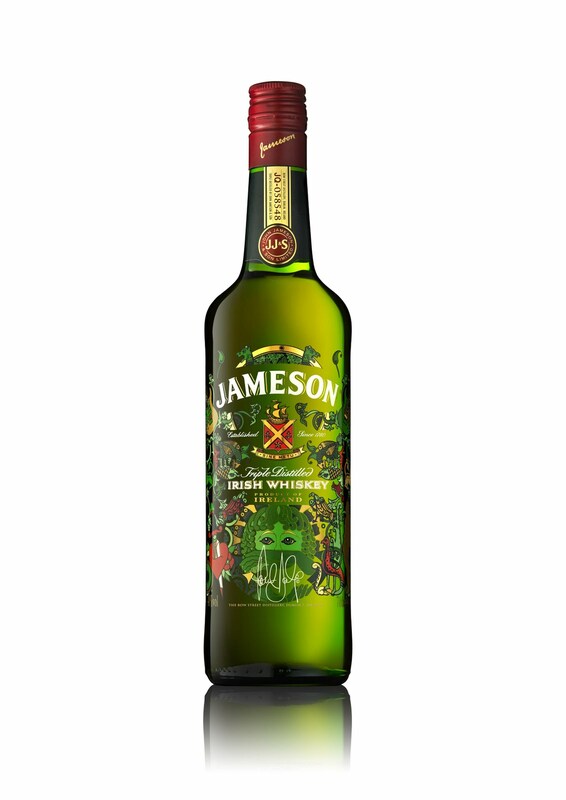 The Jameson limited edition St Patrick’s Day bottle will be available from mid-February in selected markets including the UK, Latvia, Czech Republic, Bulgaria and Travel Retail Europe. Not really whiskey news but I'm in an arty mood after visiting the finest art museums in the world today.